Join us for the grand opening of the Winn Loop! The celebration will take place on August 25th, 2018 from 10am – 2pm (Rain date – August 26th), at the new parking lot located at 16500 Cassidy Road in Chelsea. Ribbon cutting is precisely at 10:30am, followed by the first open use of the trail. We will also have some additional surprises. Tune into 1290 WLBY-AM radio on August 8th at 8:15am. The DTE Energy Foundation Trail will be featured on the Chelsea Chamber of Commerce weekly interview on the Lucy Ann Lance show. 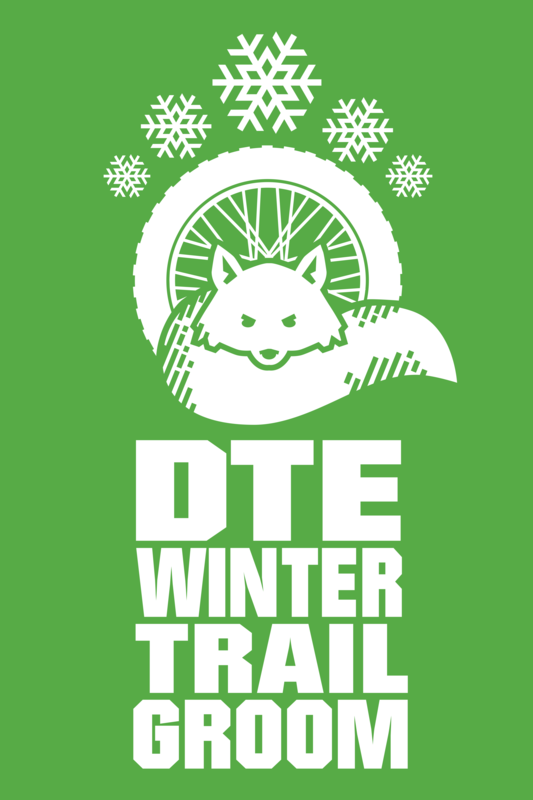 The Potawatomi Mountain Biking Association was recently selected for the DNR’s Partners in Conservation Award for their work on the planning and development of the DTE Energy Foundation Trail located at Waterloo Recreation Area. The Association was recommended for this award by former Waterloo park manager, Gary Jones, and the nomination received full support of Chief Ron Olson, which is a requirement of being considered for the award.